Take a ferry ride to Miyajima, a scenic island off the coast of Hiroshima known for its Shinto shrine with a traditional torii gate. Stroll along the waterfront promenade, visit the famous shrine, or wander the island's parks and forests, home to wild deer and freely roaming monkeys. 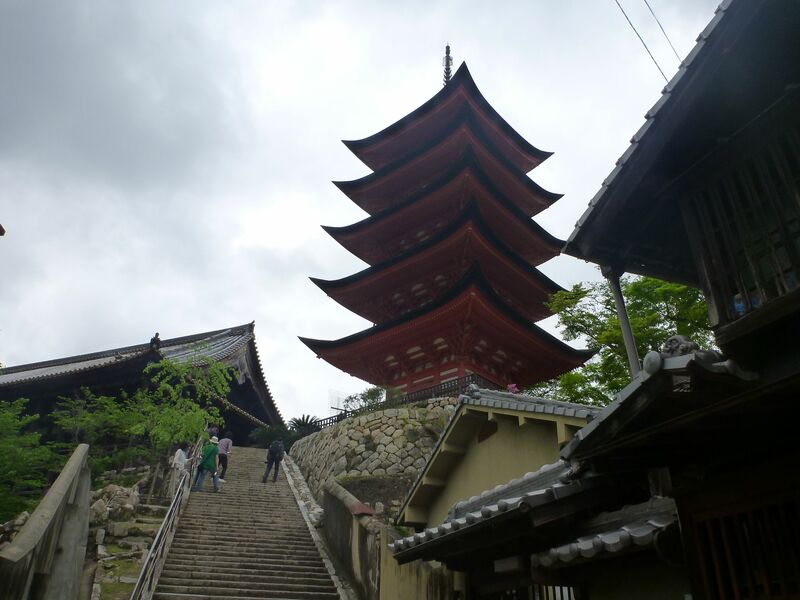 The seafront and the surroundings offer many souvenir shops, cafes, and restaurants, but if you're feeling up to something a bit more exciting, you can climb Mount Misen, the highest point on the island known for its rewarding panoramic views. 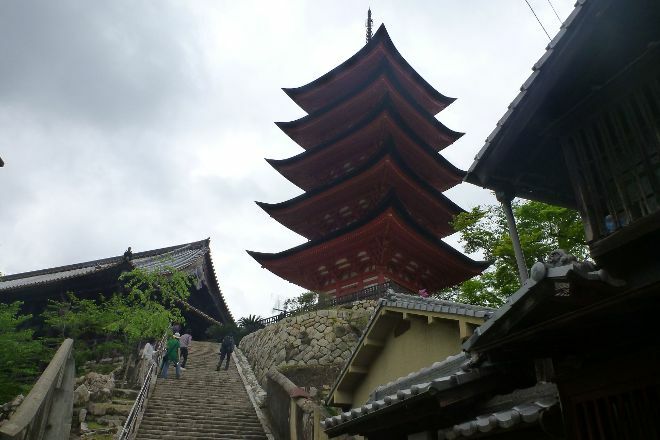 Put Miyajima on your schedule, and learn what else deserves a visit by using our Hatsukaichi tour itinerary builder .